Welcome to the 2019 Master Amateur Invitational! 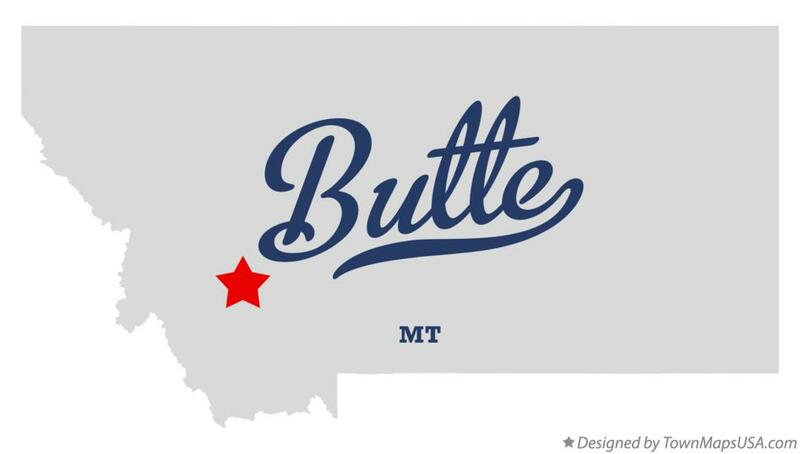 Butte, Montana is the site of this year's Invitational event. 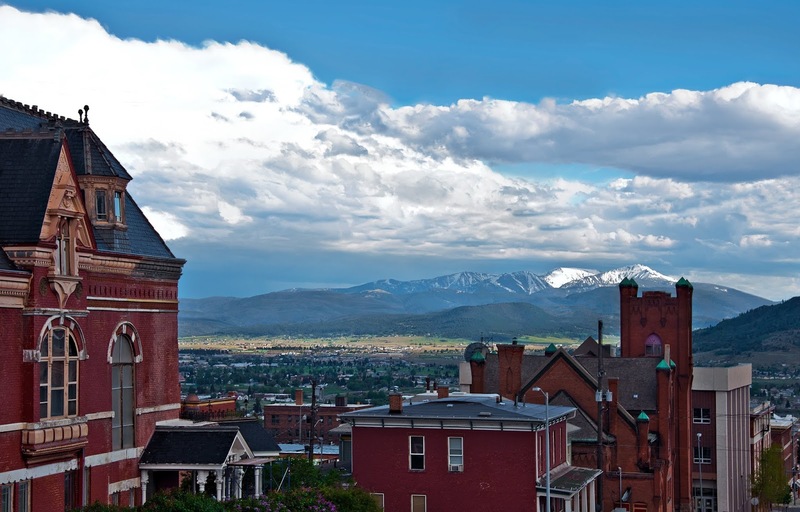 Butte is Montana’s most unique city with the perfect balance of small town charm and big city feel! It was a mining town back in the day, and still has fourteen head frames over mine shafts, and thousands of historic commercial and residential buildings from those booming mining days that give Butte a beautiful historic appearance. It's nestled within the Rocky Mountains of Southwestern Montana and offers access to thousands of acres of pristine wilderness, spectacular mountain views, affordable amenities, extraordinarily clean water, and an unparalleled experience to visitors! 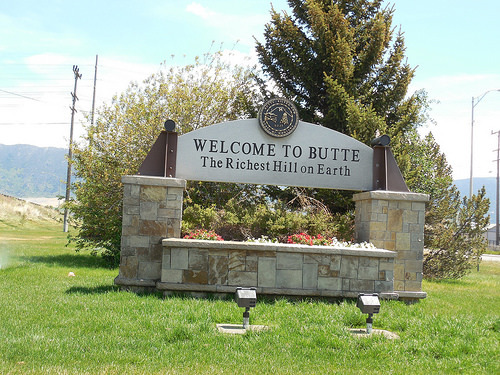 So welcome to Butte, we can't wait to see you all here! ... to the Official Blog of the 3rd Annual Master Amateur Invitational, June 2-9, 2019, held this year in Butte, MT. This year's Blog is brought to you by the Retriever News and our Official Sponsor Purina. Also Sponsored by Master Amateur Retriever Club, Ainley Kennels, Gunners Up, and MountainTop Custom Kennels. We hope you enjoy these multi-daily updates and please come back often! We encourage visitors to participate in the MAI discussion located in the comments section of each post. These areas are a great outlet for remote communication and commentary for those unable to attend this year's MAI here in Missouri.